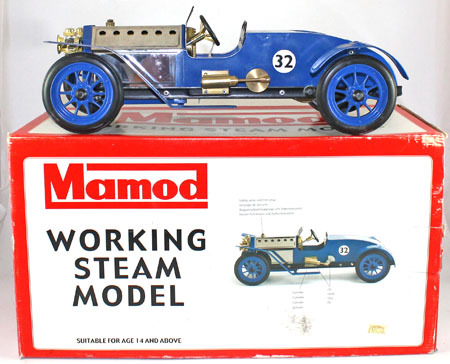 Our Model Railway auction held on 19th November 2014 contained 334 lots including a strong Mamod Real Steam section including this Le Mans Racer No. LM1 which sold for £224. 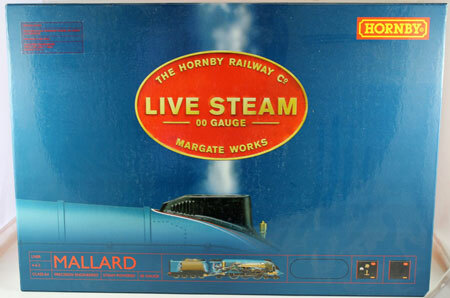 Again in the real steam section this Hornby OO gauge 4468 ‘Mallard’ sold for £354. Always popular, this Bassett-Lowke O gauge modern re-issue electric 46100 ‘Royal Scot’ realised £354. The particular highlight of this auction was the second and final part of a superb collection of Marklin locomotives and other continental HO gauge model railway which was consigned to auction from one source. The lots were mainly digital from the 1990’s and 2000’s. Collections of locomotives sold well including this Brawa range of 3 steam locomotives which sold for £436. 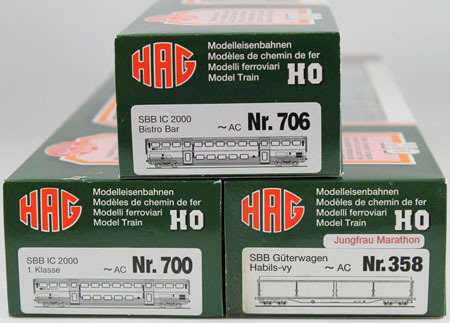 This collection of 7 3-rail coaches by Hag sold for £495. 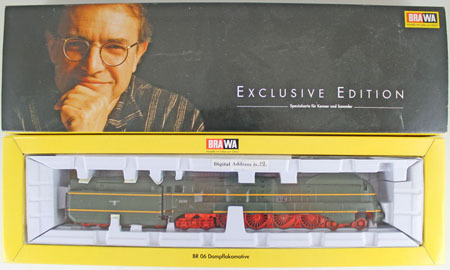 Similarly a collection of 21 3-rail locomotives all by Marklin, some of which were unboxed, sold for a tremendous £2596. Trix HO gauge brass locomotives sold particularly well in the auction with this BR H45024 No. 42225 fetching £531 and this ES Halle KPEV No. 42290 achieving £483. Golden Age Models were also popular with an OO gauge 2511 ‘Silver King’ locomotive selling for £885 and a collection of 8 coaches realising £1,416. There were also a good number of mixed locomotive, coach and wagon lots which were well viewed and were keenly contested. Our next Model Railway sale will be held on Wednesday 21st January 2015.